Some people are lucky enough to live where the sun shines all the time. For the rest of us, we get to deal with rust every now and then. 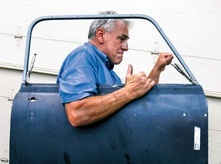 The trouble is, it’s getting harder and harder to find body shops that will fix rust anymore. 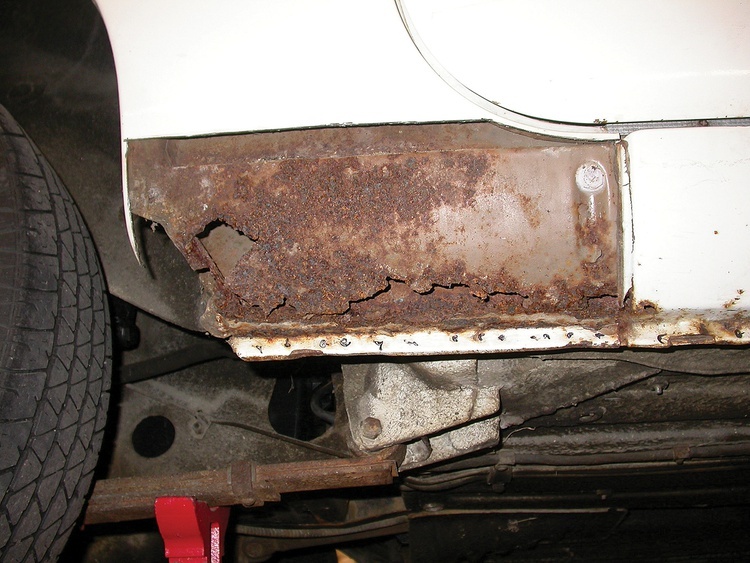 Fortunately, if you’re the type that likes to do a little work yourself, some rust repair projects aren’t really that hard if tackled methodically. 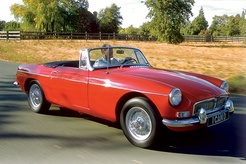 One of the most common places rust materializes on British and Italian sports cars is down in the rocker panels—also known as the sills. 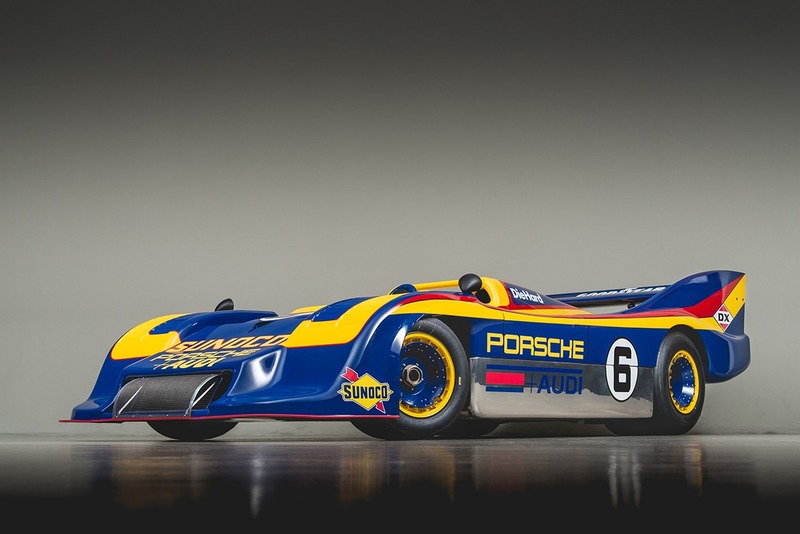 Low on the car and always in the elements, these sections of the body are quick to fill with dirt and moisture, a lethal combination for steel. Rusty sills are not only ugly, but since they’re often also structural problems, they can quickly lead to sagging doors and a flexing body. As bad as all this sounds, the repairs are pretty straightforward. With quality replacement parts available and the advent of lower welder prices, sill replacement can be a weekend job. We’ve made this repair hundreds of times and thought we’d show you how we do it. 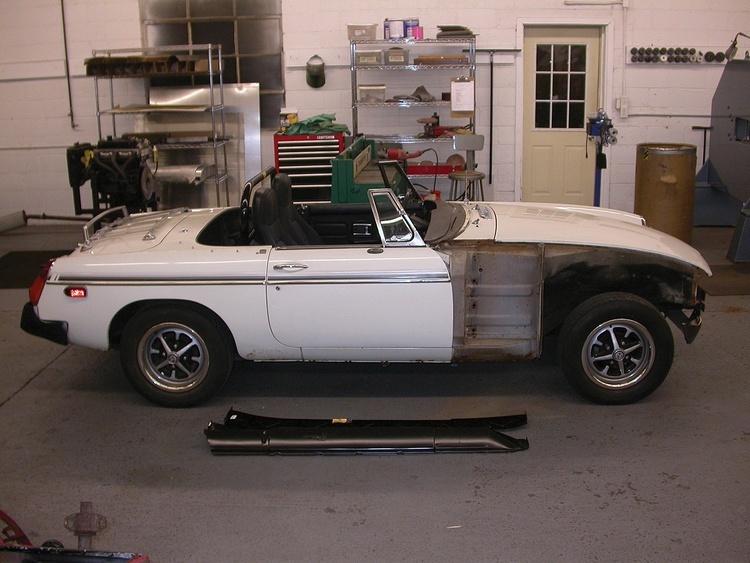 Follow along as we replace the right-side rocker panel on a 1978 MGB. 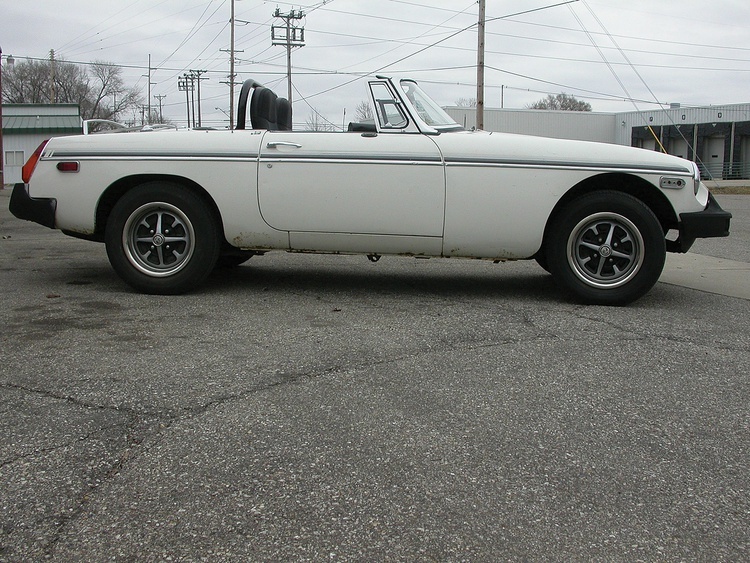 While it appeared that our 1978 MGB only had some bubbling in the lower areas, we knew that the damage was more than skin deep. This car had serious rust in its sills. The next step is critical. As we prepare to cut off the old rocker panel, the car will lose some of its structural integrity. This is why we only work on one side of the car at a time. We have found that carefully jacking up the car by the side and supporting it at an angle not only gives us great access for these repairs, but it helps us make sure all alignments are correct—more on this later. 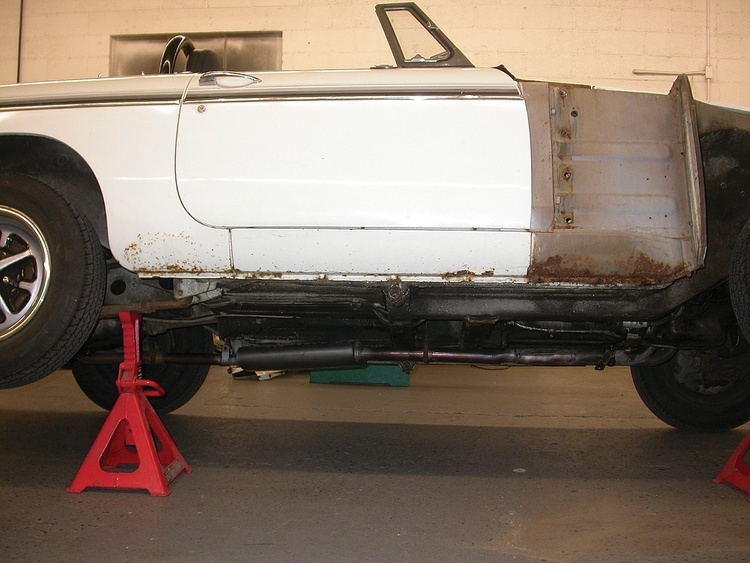 Once the car is in the air and secured on jack stands, the extent of the rust damage is clear. The entire panel is bad: Small holes have formed up front. 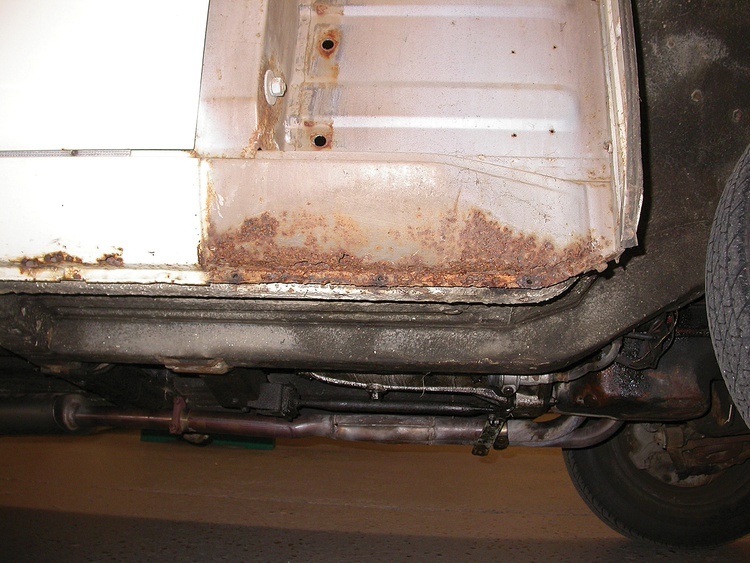 After cutting away the dogleg section, we found some serious rust in the rear section of the rocker panel. Good thing we planned on replacing the whole thing. 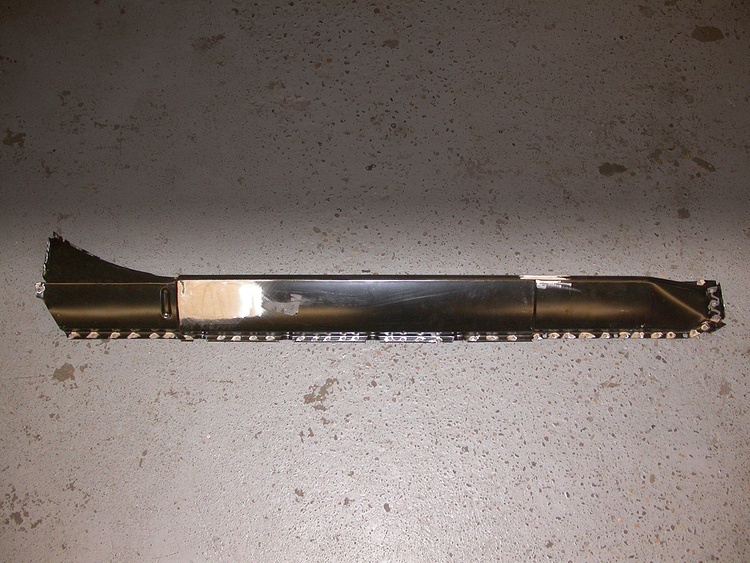 The rocker panel was spot welded in place at the factory. While many people will drill out every individual spot weld, we’ve found this too time-consuming for our taste. Instead, we used a die grinder to remove the top layer of the spot welds, thus weakening them. Then we used an air chisel to split the rusty rocker panel away from the panel beneath. The panel can then be cut free from the floor. We’re using a sharp blade made especially for panel cutting, not a chisel bit intended for snapping nuts and bolts. 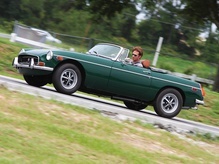 On this car, we found that the inner sill was in excellent condition and didn’t need our replacement panel. We simply cleaned it with a wire brush and sprayed on some rubberized undercoating. Here is our next critical step. 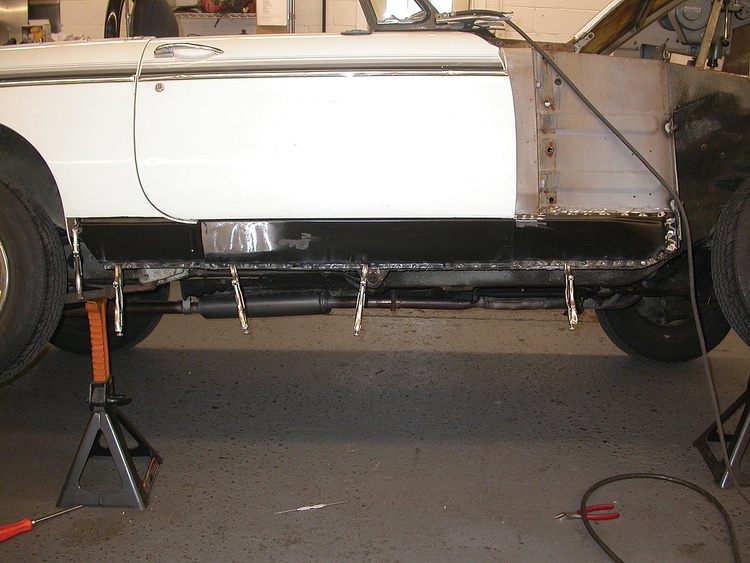 We clamped the replacement rocker panel into position and then reinstalled the front fender. We adjusted the panel to fit the door and made sure the door still properly fit inside its opening. 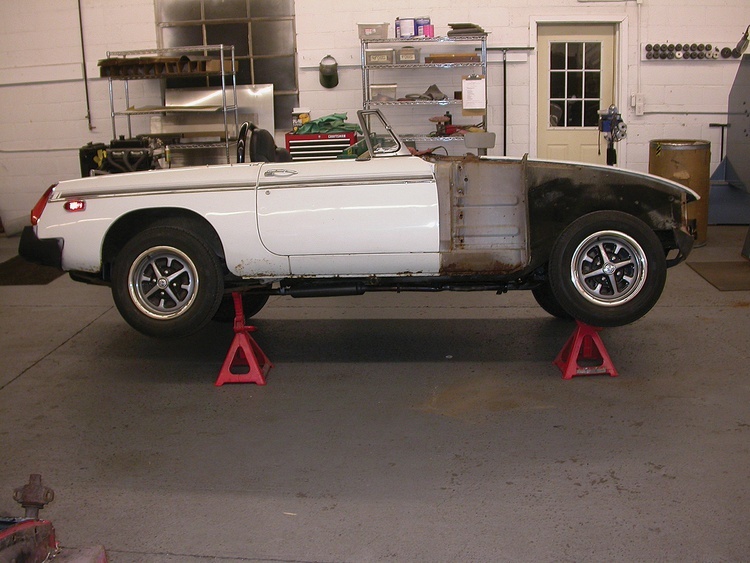 It wasn’t necessary on this one, but sometimes we’ll need to move the rear jack stand to slightly flex the car in order to get the correct rear door gap. Moving the stand forward will increase the gap, while moving it backward will decrease the gap. While some people will brace the door openings, we’ve found this to be unnecessary—in fact, a brace can even be a disadvantage. If the car was previously sagging, the brace could “lock” the sag into the car. 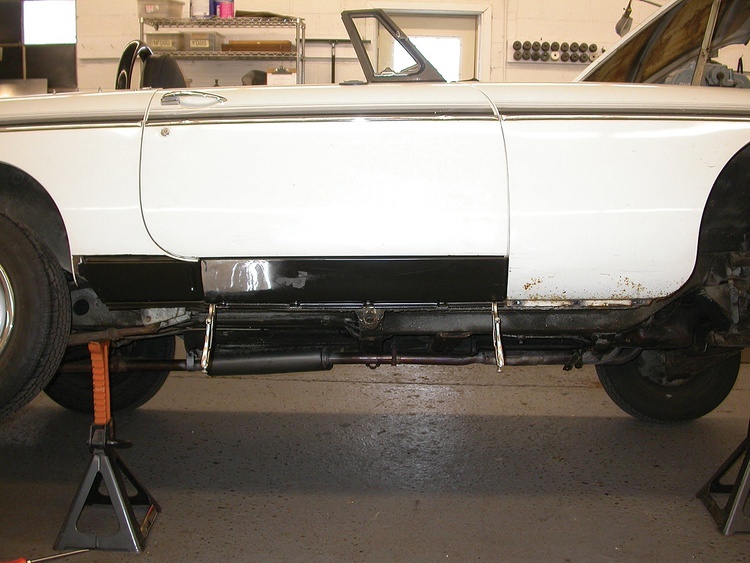 Once we were happy with the way everything fit, we removed the fender and replacement rocker panel and prepared for welding. Since we’ll be using the rosette weld process—also called plug welding—we punched a series of 5/16-inch holes about 11/2 inches apart on our rocker panel. We then ground the areas directly around the holes to bare metal for a clean weld. Don’t forget to apply some undercoating to the inside of the panel, and everyone seems to have their favorite. Rubberized undercoating is popular since it’s easy to apply, but it’s also flammable and can cause rust issues if it’s allowed to plug drain holes. A wax-based product like Eastwood’s Heavy-Duty Anti Rust is a great solution. We used this punch/flange tool to punch the holes. 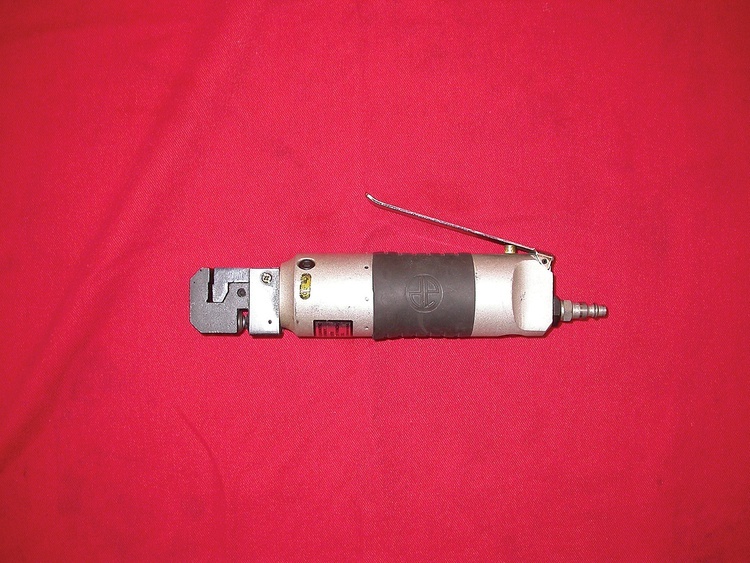 (Eastwood and other restoration supply houses sell the tool for about a hundred dollars.) Alternatively, we could have drilled them with a 5/16-inch bit. If you’re buying a punch tool, make sure to get the one that punches a 5/16-inch hole. Some units on the market only punch a 3/16-inch hole, which we feel is too small. 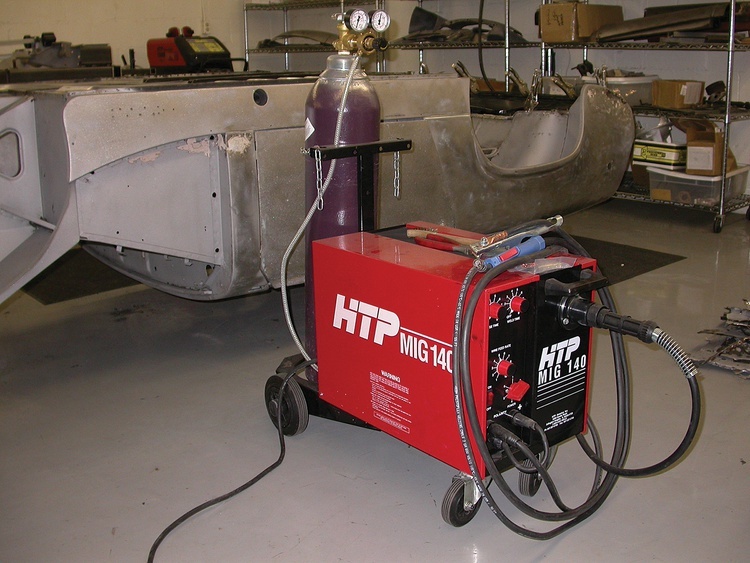 Our HTP MIG 140 welder has been a workhorse for this type of project. Operating on a 20-amp, 110-volt outlet, it will weld steel up to a quarter-inch thick. In our case, it’s more than up to the task for this sheet metal. Rosette welding is very easy to master. 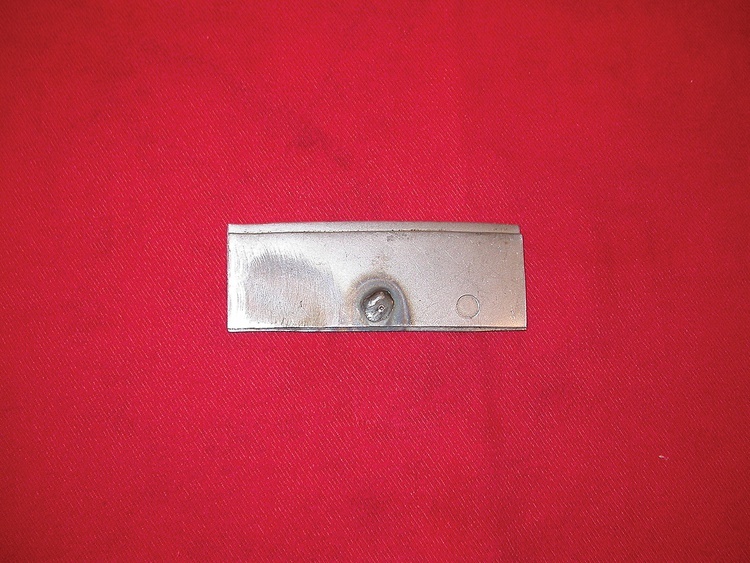 A 5/16-inch hole is punched or drilled in the top piece to be welded (right). Then, the hole is welded shut (middle). After grinding, it’s nearly undetectable (left). 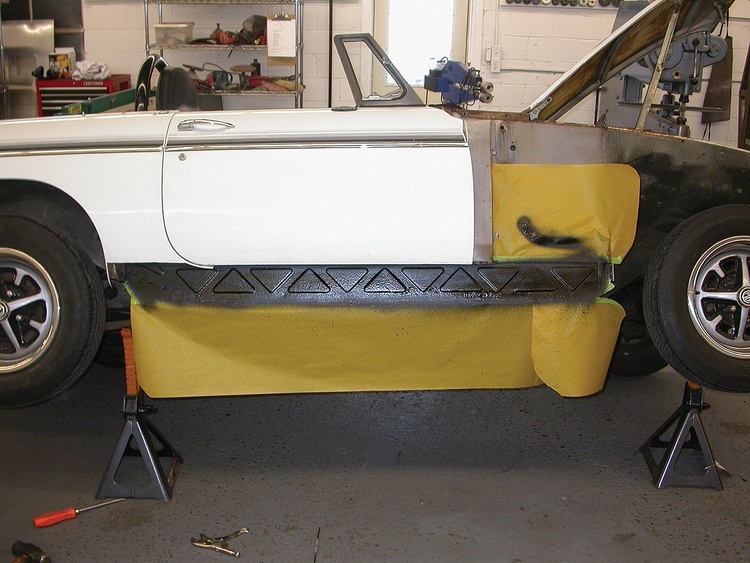 With the rocker panel clamped back into the previous position, we began to rosette weld it into place. Once all the welds were finished, we ground them smooth. In the end, the panel looked like it had been there all along. 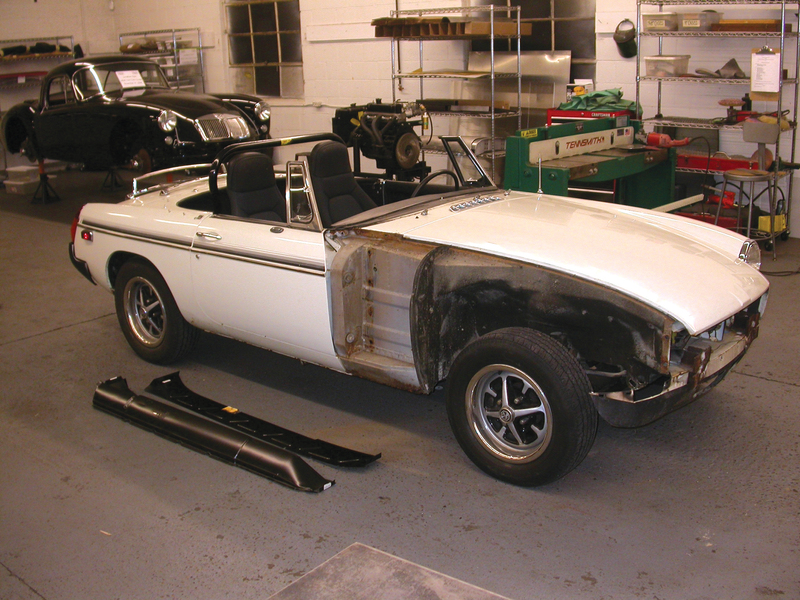 We’ve still got work to do, like replacing the dogleg and repairing the bottom of the front fender, but at least we’ve restored the structural integrity of our MGB. If you can’t see, you can’t weld: Wear a good quality helmet—we prefer the auto-darkening style. Once you have your helmet, make sure you can see what you’re welding. You might need to adjust or thoroughly clean your lens. You’ll also have to train your eyes to see what’s important in the weld. Two things are vital: the line along which you’re supposed to be welding and the quality of the puddle. If you can see where you’re going and “read” the puddle to make sure it’s the right temperature, you’ll find your welding greatly improved. You can’t weld dirt: Cleanliness really matters in welding. 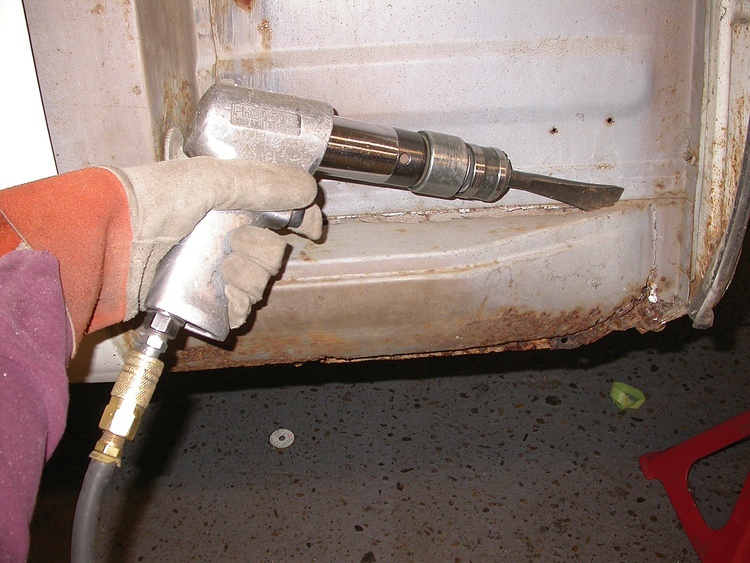 You can only weld clean, bare metal—not rust, paint, dirt, scale or any other contaminant. 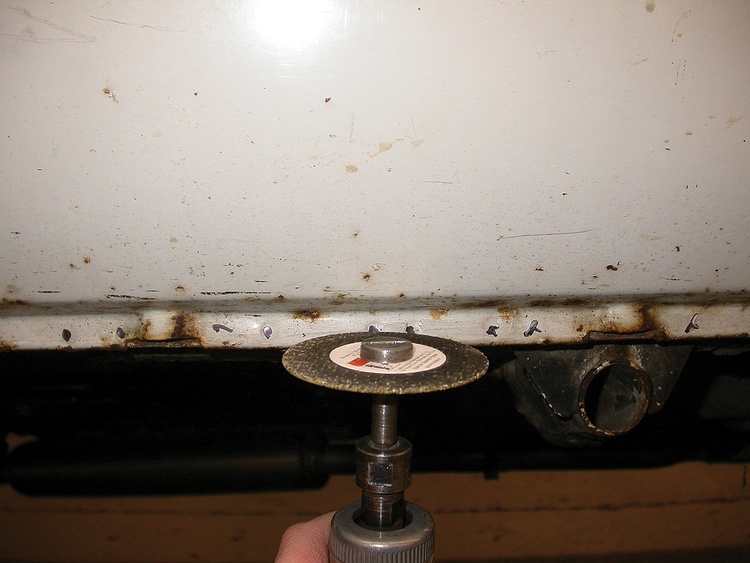 Do everything you can to keep the weld joint clean, and it will show in your welding. While you’re at it, make sure your gloves and your welder are also spotless—dirt on your equipment can end up in your weld. Use both hands: Good control makes for good welds. While you can technically MIG weld with one hand, using both hands gives you more control. Some people hold the torch with both hands, while others will use their non-dominant hand as a guide. Either way, you’ll weld better with two hands than one. Read the instructions: Welder setup is key to weld performance. Read your welder’s instructions and make sure you’ve got everything dialed in correctly. Most welders have a chart that explains which voltage and wire speed are needed based on the material, thickness and gas. While asking for directions might not be your thing, it’s the best way to get to where you want to go: good welds. Be comfortable and in a good mood: When’s the worst time to fix a burned-through hole? Right after you screwed up and made it. Comfort and mood make a huge difference in your weld quality, so be happy and cozy when you work. Think about it this way: If you’re crouched down, you’ll be thinking more about your sore knees than your welds. As a result, your welds will suffer. Try sitting on a small chair or a milk crate to get comfortable. While there are a few specialized tools for a job like this, there are still some ways to get by on a budget. At minimum you need safety gear, a welder, grinder, tape measure, snips and common sense. As far as the safety gear goes, you’ll want some good, nonflammable gloves, a full face shield and ear protection. 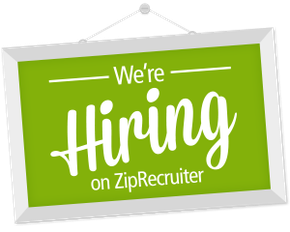 We also highly recommend steel-toed boots, some long pants a tight-fitting, long sleeve shirt. There are a lot of good 110-volt MIG welders on the market these days. While we find that the $200 machines don’t cut it, most of the units in the $500 to $700 range are great choices. Get one that uses shielding gas, as it’s a great improvement over flux core. 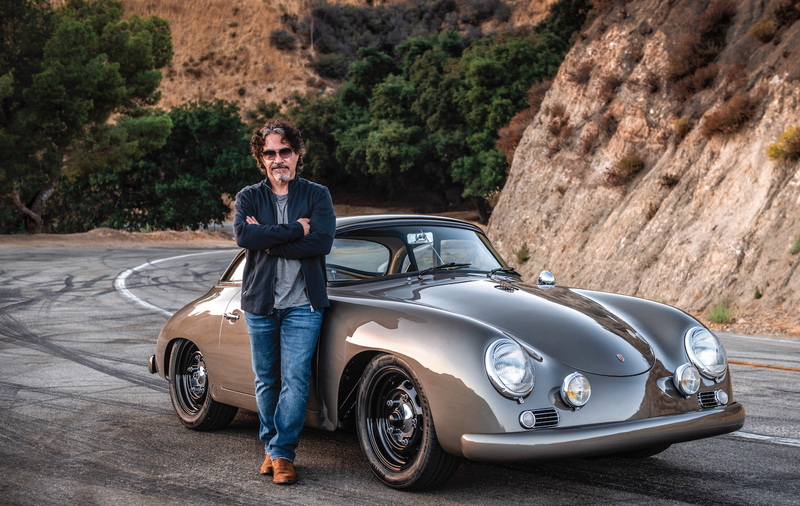 If you don’t want to step up to a new one, your club or a friend might have one to loan. You could also rent one or purchase a good used unit—they’re out there. Grinding and cutting will be a big part of your job, so you’ll need some tools for this. We like air-powered straight and 90-degree die grinders, but since decent ones are usually around $100 and require a big compressor, you might want to consider an electric unit. Name-brand 4-inch grinders usually cost about $80 to $100, but if you want to go cheap, the discounters will have them for as low as about $20. If you’re only going to do this job once, the budget units might last long enough for you. Regardless of what you spend on the grinder, make sure to buy quality abrasives. At 20,000 rpm, you don’t want a grinding disk to shatter and send shrapnel through your neck. Once you’ve got a grinder, get a name-brand pair of aviation snips. We like those from Wiss or Irwin and can usually find them for about $15 to $20. Finally, round out your tool kit with a tape measure and some common sense. From time to time you’ll need to figure out why components aren’t fitting. Instead of beating or yelling things into place, follow a more scientific approach and take measurements. For example, when we install sills, we measure that the left and right door openings are about the same. We also take cross-measurements of the cowl to make sure the car isn’t tweaked. The tape measure will tell you what’s wrong and where much more quickly than all the banging and screaming in the world. Use your common sense, take your time and you’ll find it’s not that hard.